The Village of Key Biscayne just became the first US city to roll out a dockless GPS-enabled bike sharing program. 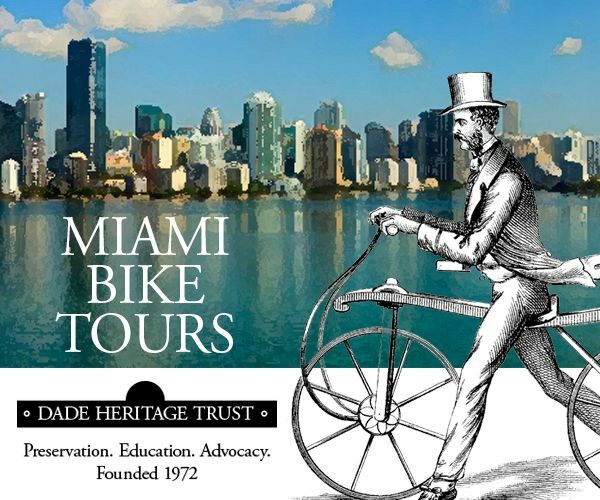 The smart, eco-friendly, and fun transportation alternative will help solve congestion, traffic, and the 'Last Mile' problem for residents of Key Biscayne. 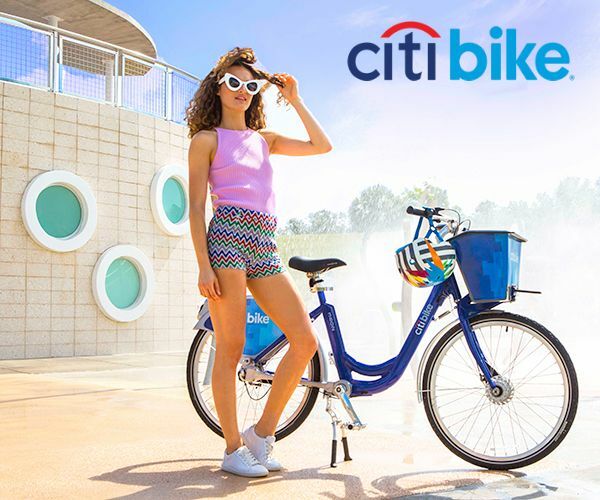 LimeBike, the nation’s leading dockless bike sharing service, today announced the launch of its dockless bike share program in Key Biscayne, Florida, making the Miami-adjacent community the first U.S. city to officially roll out a dockless bike sharing program. 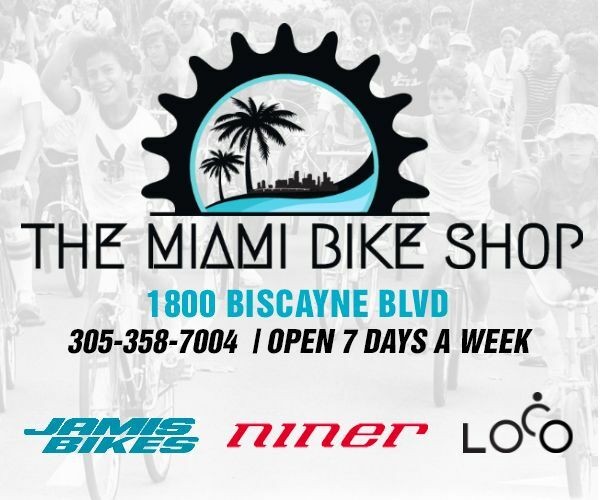 For its launch in Key Biscayne, LimeBike has committed to provide routine maintenance and upkeep on the bikes. 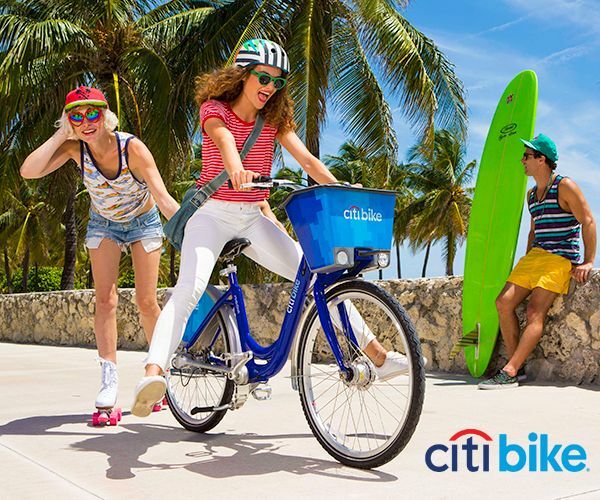 LimeBike will also donate one month of ridership revenue from Key Biscayne up to $5,000 to Sister City Initiative, a non-profit focused on community engagement between Key Biscayne and neighboring Liberty City. LimeBike offers local residents and tourists fast, easy and affordable access to shared bikes. Rides will cost just $1.00, or 50 cents for students, per 30-minute time block. All bright green LimeBikes are GPS-enabled, making it simple for riders to find, unlock and pick-up a nearby bike using the LimeBike smartphone app. 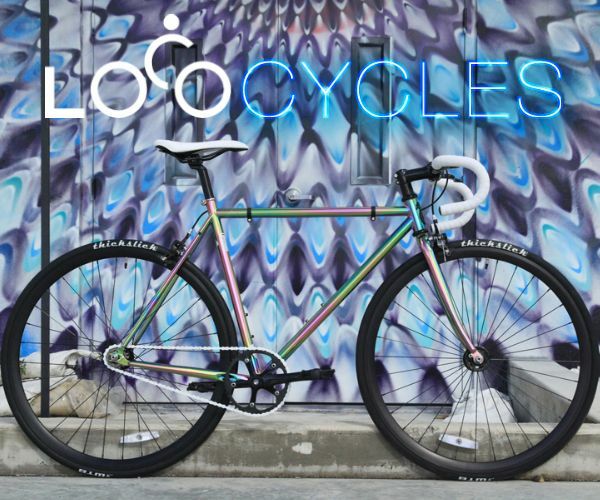 When the ride is finished, riders simply lock the bike's back wheel and park at commonly accepted parking spots or bike racks. LimeBike’s dockless network eliminates the time and hassle of having to return bikes to a docking station. Traditional bike sharing systems charge cities up to $5,000 per bike, including docking stations and overall maintenance. LimeBike’s dockless bike model removes the need for bike sharing stations and other costly overhead, allowing for a subsidy-free model. 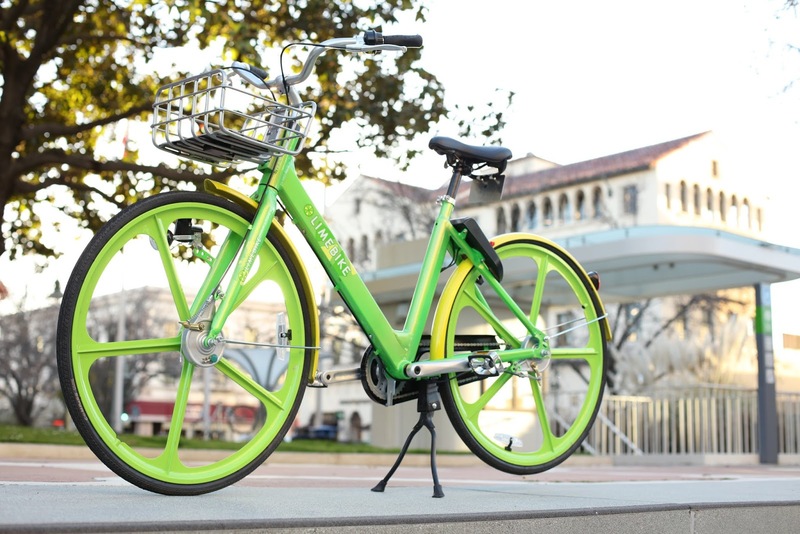 Based in California, LimeBike is the first American company to launch dockless bikeshare program with it recent rollout at the University of North Carolina at Greensboro (UNCG). The company will soon be deploying in California and Washington, with other states to follow. As LimeBike expands across the country, the company collaborates closely with local key stakeholders to design and execute a customized system that can easily be incorporated into any existing transportation plan.